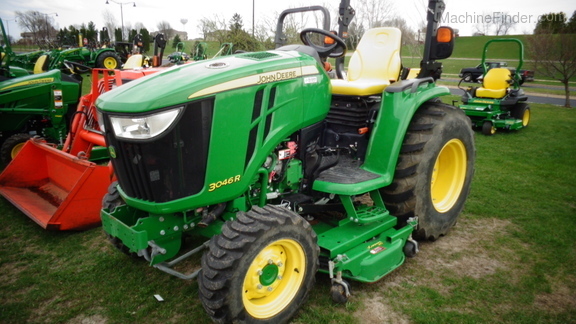 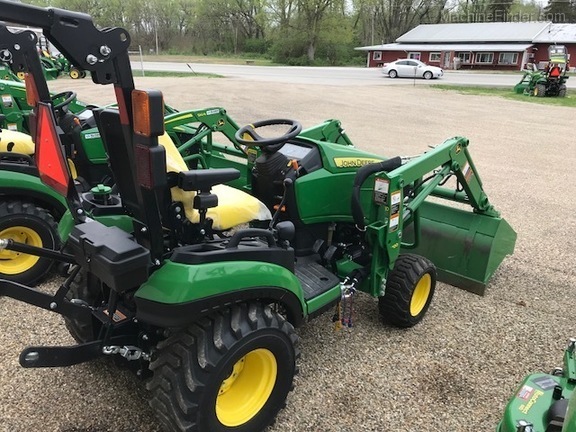 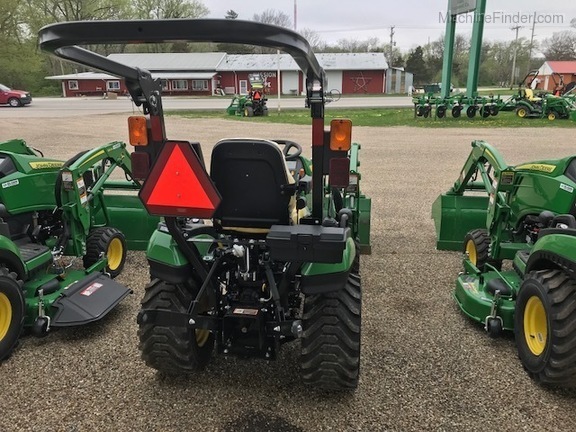 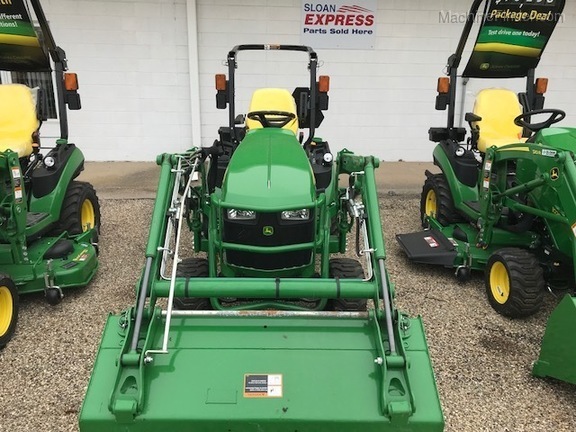 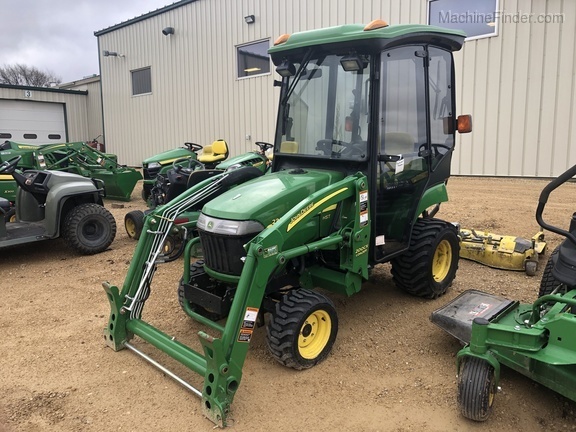 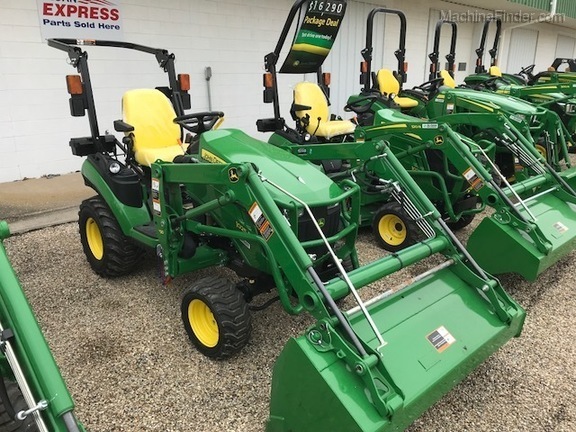 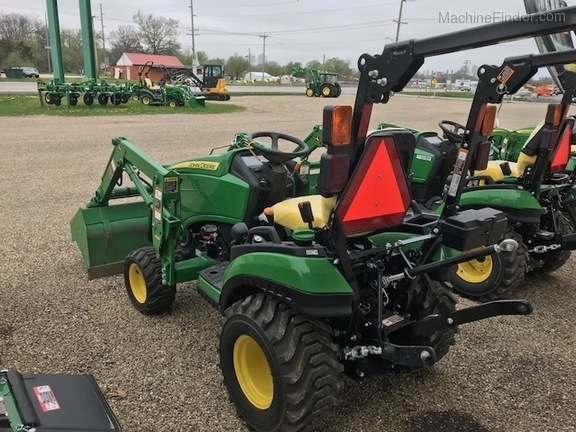 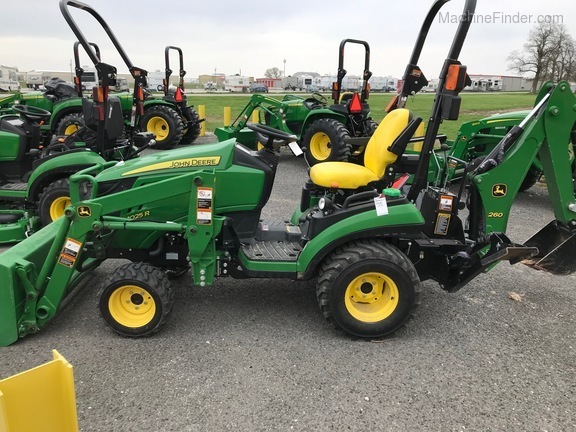 2018 1025R COMPACT TRACTOR WITH H120 LOADER, HOOD GUARD, 53" BUCKET, DLX SEAT, FENDER LIGHTS, 4WD, 3PT, 540 PTO. 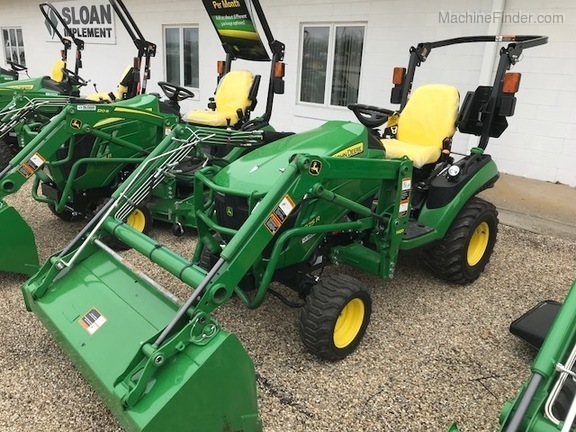 WARRANTY UNTIL 30 APRIL 2020. 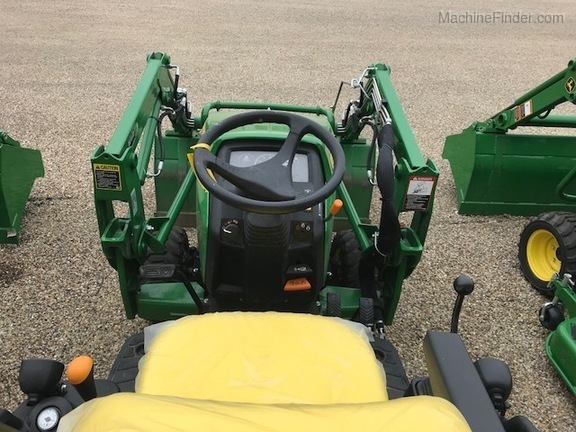 POWERTRAIN WARRANTY UNTIL 30 APRIL 2024. 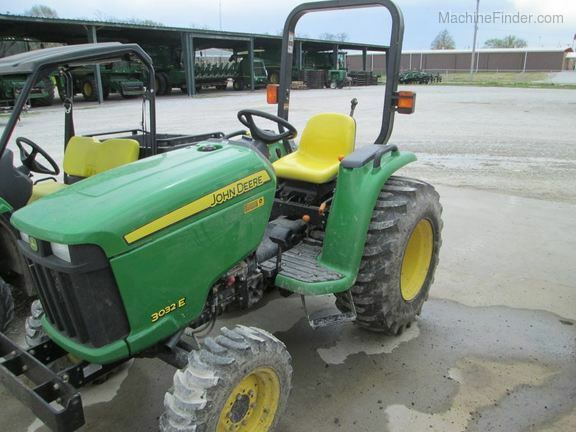 Call Havana, IL for more information and to verify availability.